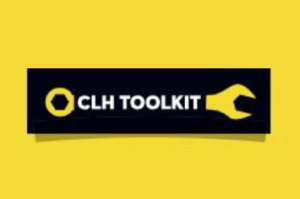 Aimed at Local Authorities, the CLH Toolkit is a definitive resource providing detailed summaries of technical aspects of community-led housing and practical case studies. This guide has been put together to help groups consider how they will work together, make collective decisions and establish their vision and values. Local Authorities have a legal duty to keep a register of people and groups wishing to build their own homes. 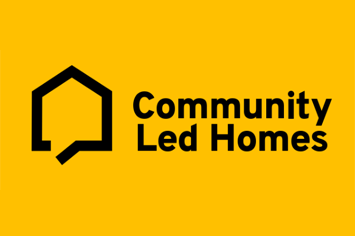 This includes any community-led housing organisations considering new development. We have put together a list of London Right to Build Registers (pdf) which are worth signing up to. General pointers for community organisations on how to work with consultants including architects, project managers, surveyors, and solicitors. We can also direct you to appropriate lenders, consultants, land agents, developers and housing associations, and can connect you to others to share resources, experience and learning.